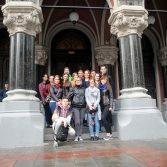 On the September 21, 2016, the Department of Finance of the National Academy of Statistics, Accounting and Audit has organized a practice lesson on the subject of “The banking system” for fourth-year students at the National Bank – museum “Treasures of Ukraine.” Students learned about the unique collections of ancient and modern coins, gems, jewelry. They have received information about the circulation of money in the Ukrainian lands from ancient times to modern days. 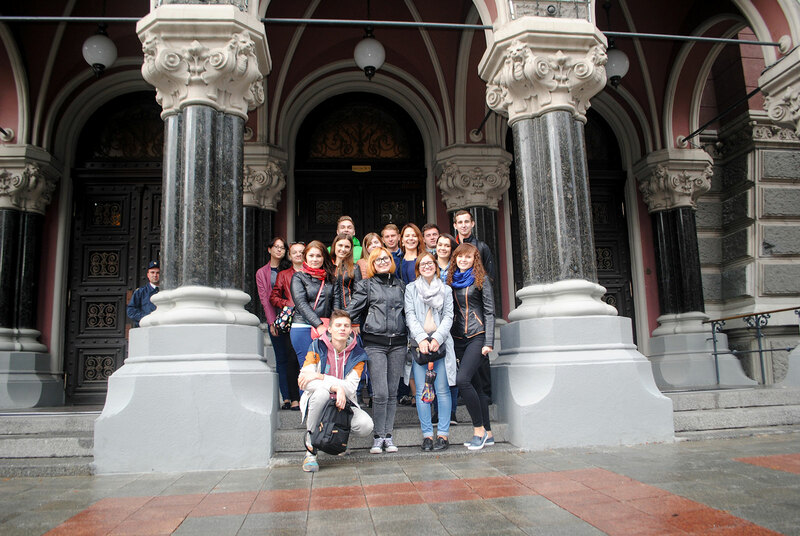 The students were impressed by the majesty of the National Bank building of our country, its history and development. These classes are useful for expanding student’s outlook and financial literacy.